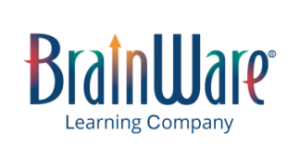 BrainWare SAFARI was implemented in before and after school programs in elementary schools in Hammond, IN, with students selected by their teachers because of low reading ability. The average pre-test score on the Verbal Reasoning subtest of the CogAT for these students was markedly low, at the 35th percentile, consistent with student selection criteria (low reading performance). On post-test, the average score on Verbal Reasoning increased to the 48th percentile.